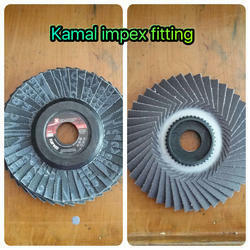 We are importer for all types of buffing wheel .LIKE CUTTING WHEEL, FLAP DISC, GRINDING WHEEL, MATT WHEEL, WOVEN WHEEL, BIG NON WOVEN WHEEL, ETC. Usage/Application first choice for satin finishing, cleaning or light deburring applications. Our company is among the most sought after offering Big Non Woven Wheel to the clients. Big Non Woven Wheel is manufactured using high grade material and sophisticated technology in compliance with quality norms of quality. This product is recognized for high strength and long service life amongst customers. Offered range is widely appreciated by the clients for robustness and other remarkable attributes. This product is widely demand in the market. Offered range is tested on diverse parameters in order to ensure quality standard. 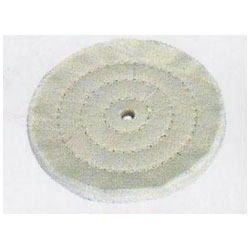 Cloth Wheel offered can be made available by us in durable construction finish as well as in precision construction design so as to perfectly match up with the specific demands of the customers. Further, we can also offer these cloth wheels in different finish configuration options to pick from. Some of its features include providing for lasting services; sturdy finish; developed using superior grade material for lasting performance; can be develoepd in OEM specifications.